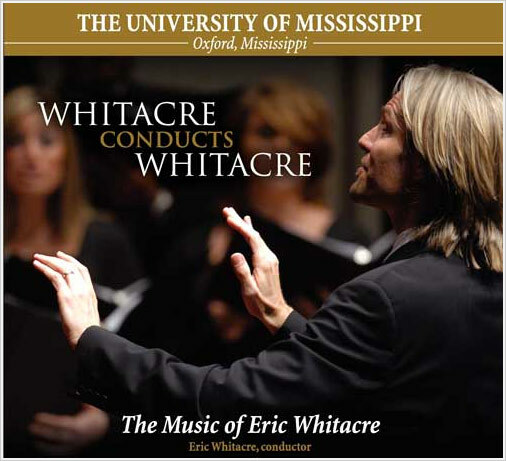 The Choral Program at the University of Mississippi is highly recognized for its impressive achievements, excellent faculty, and diverse performance experiences. The activities of the choirs and the program of study for vocal music majors are rich in musical literature. Click one of the links below to view the repertoire for the school year indicated (Adobe Acrobat Reader is required to view these files).